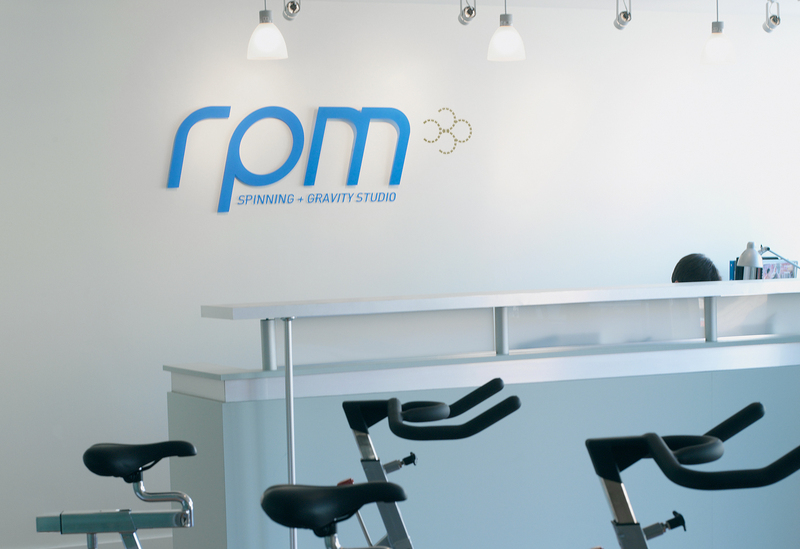 RPM Spinning + Gravity Studio is an innovative fitness facility that at the core, specializes in group-training programs by utilizing spinning and gravity fitness equipment. 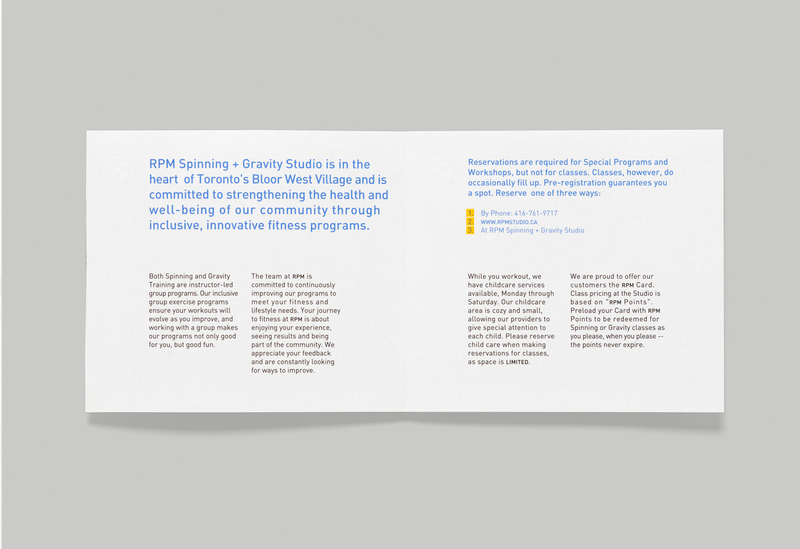 They are committed to strengthening the health and well being of the community through original, inclusive, fitness curriculums. 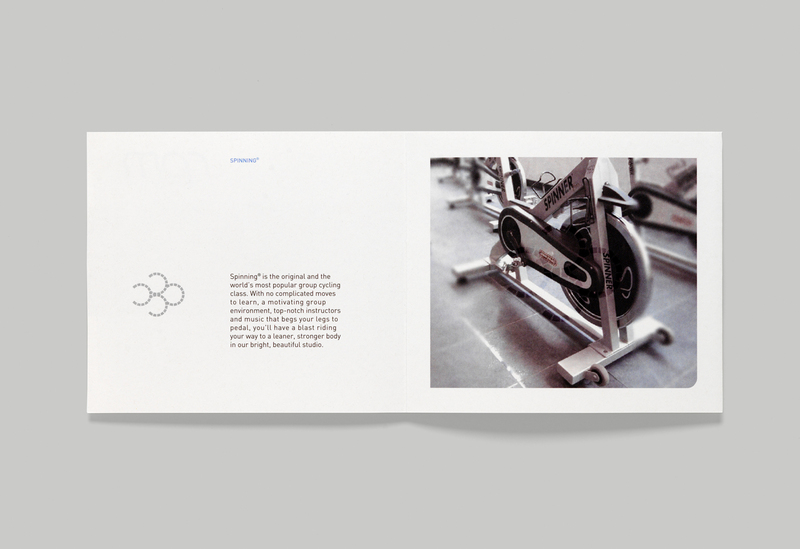 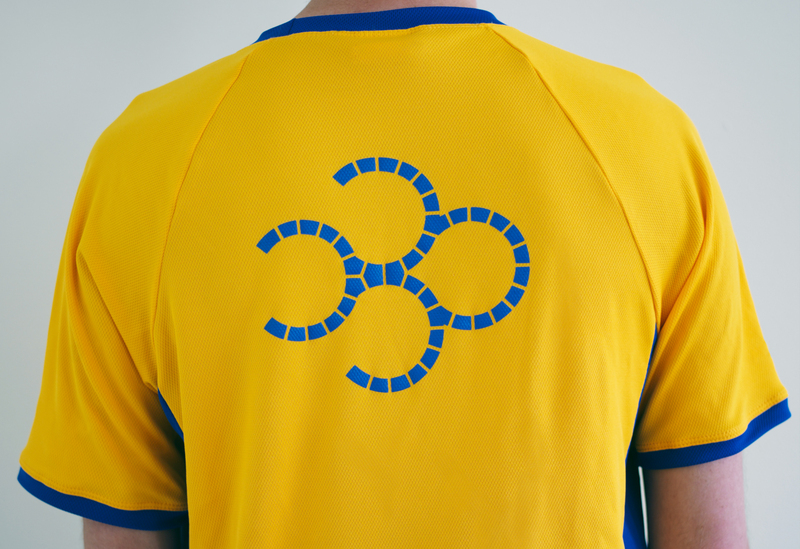 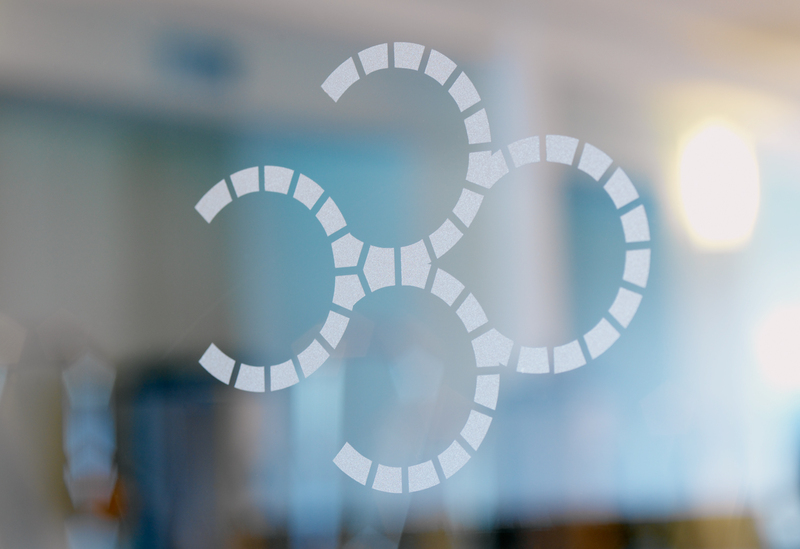 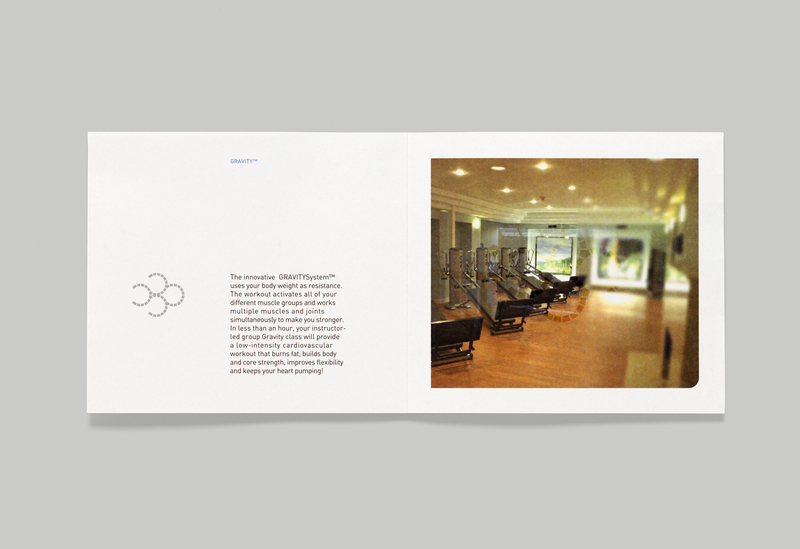 typotherapy was commissioned to develop a comprehensive brand identity that would express the values of the fitness facility, and would reflect the innovative approach to the programs offered. 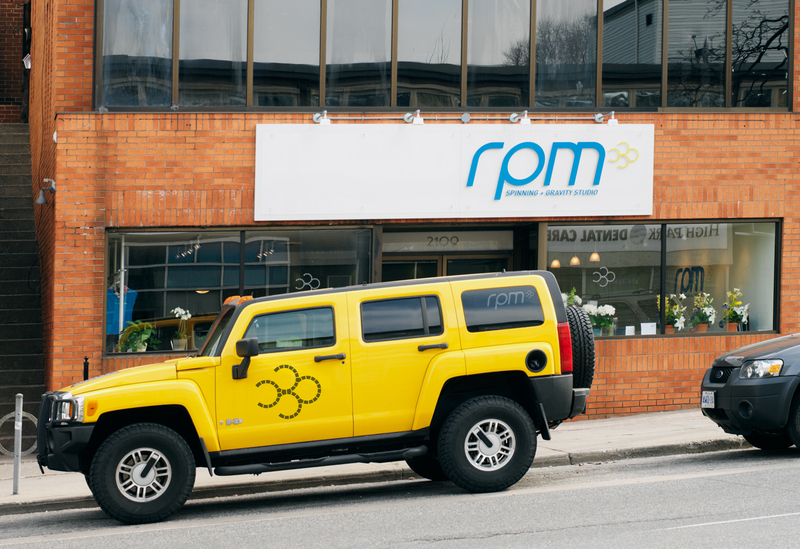 typotherapy took a thorough approach to the development of the visual identity that involved all aspects of the brand including, interior and exterior signage, business cards, membership cards, interior graphics, website, uniforms, apparel, promotional materials and products. 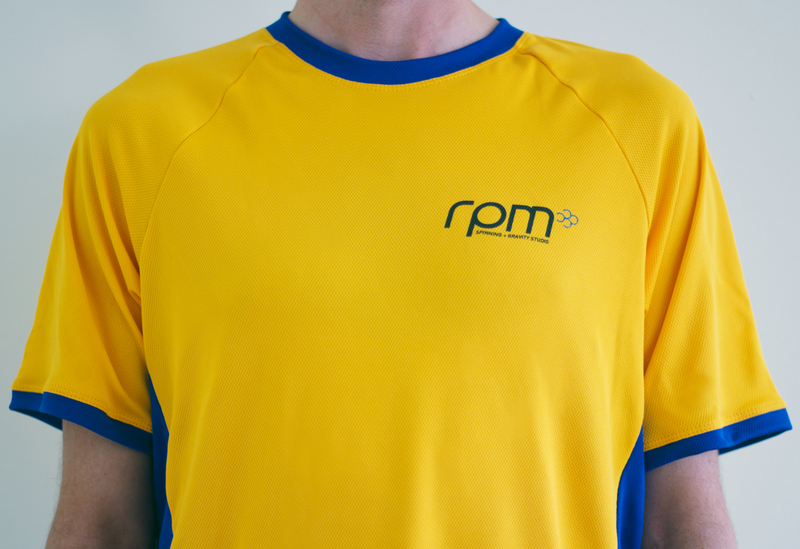 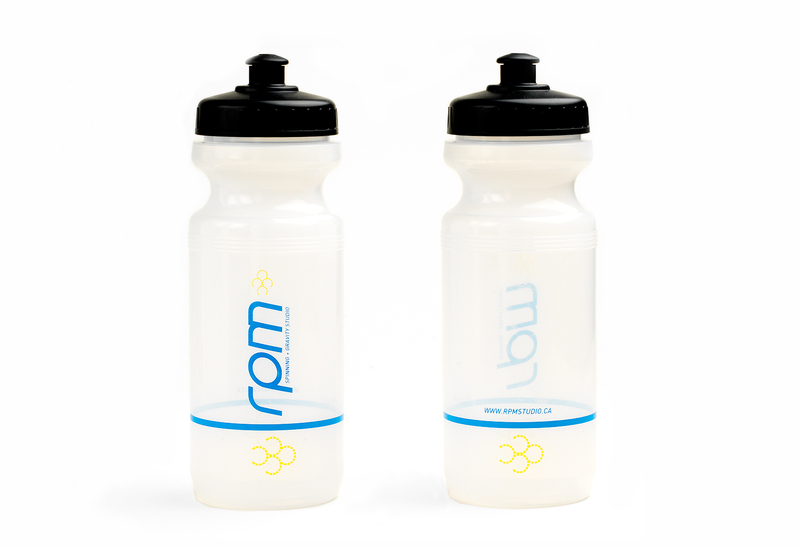 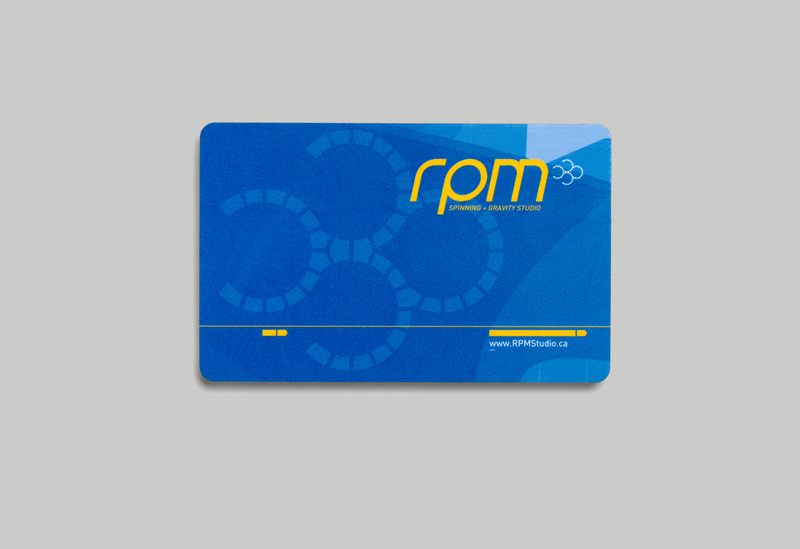 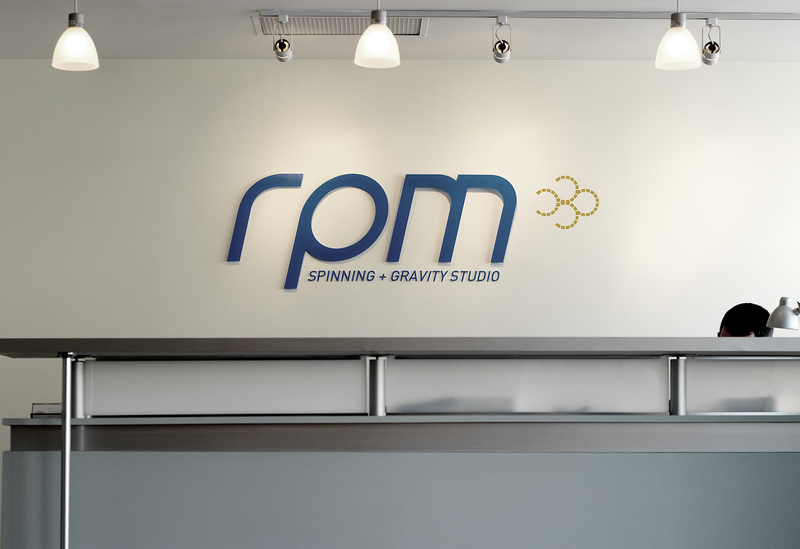 The response from participants has been overwhelmingly positive and RPM continues offer a unique blend of spinning and gravity programs. 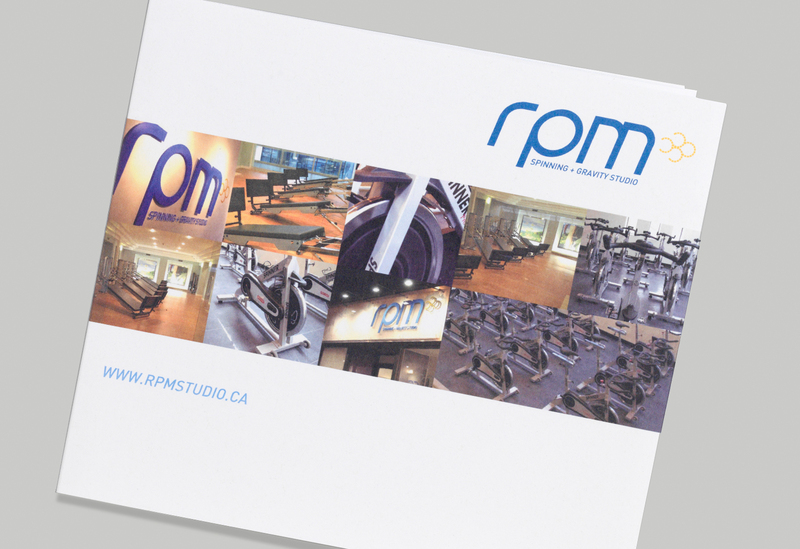 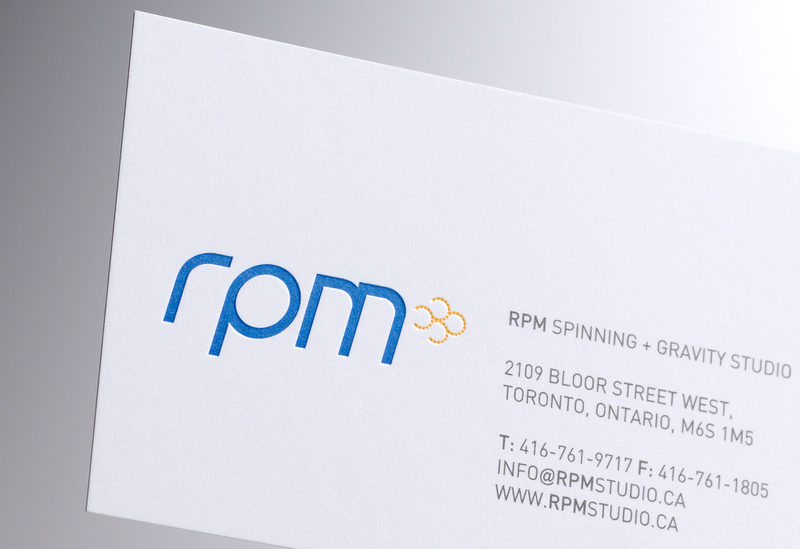 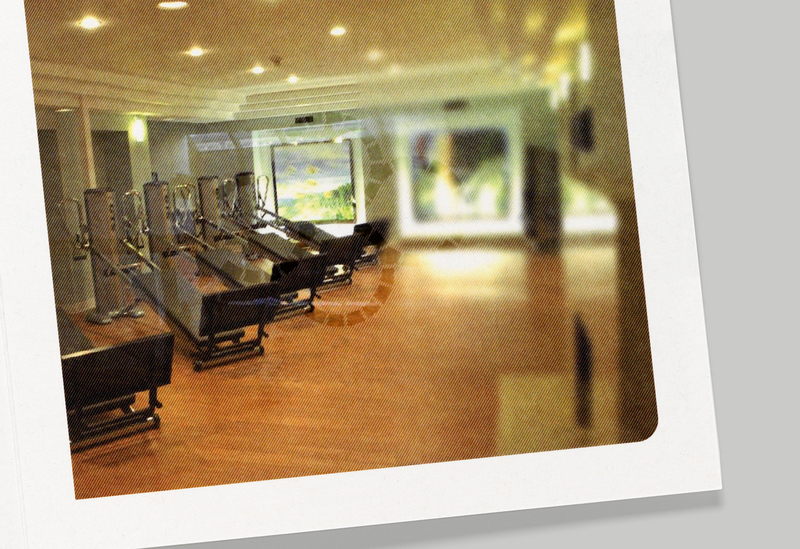 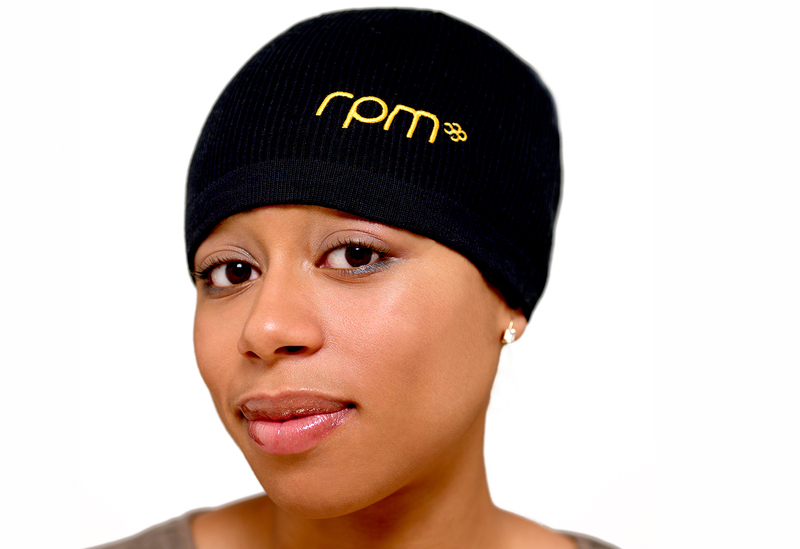 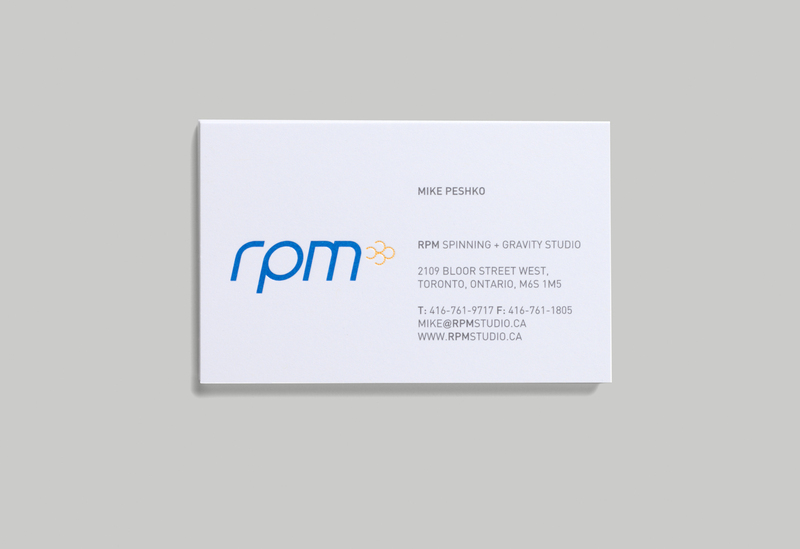 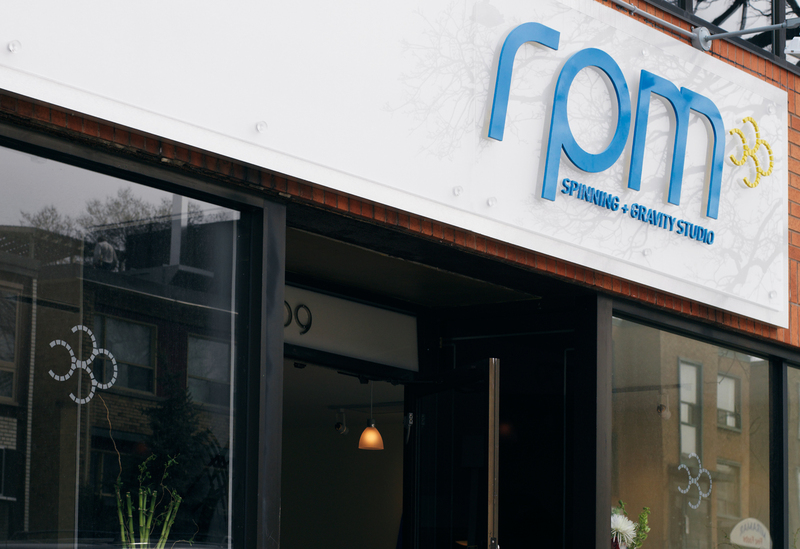 Subsequently, RPM was voted one of the best spinning classes in Toronto in 2010.